Haha, your son was really thirsty , good thing he found the water station agad. I've read a lot about that run and even considered joining. Unfortunately, the kids were busy with school requirement then. It should have been my first run with my seven-month old baby. What a great bonding idea for moms and their kids. Mukhang nag-enjoy talaga kayo. Looking forward for more of your stories about mom-and-son bonding time. 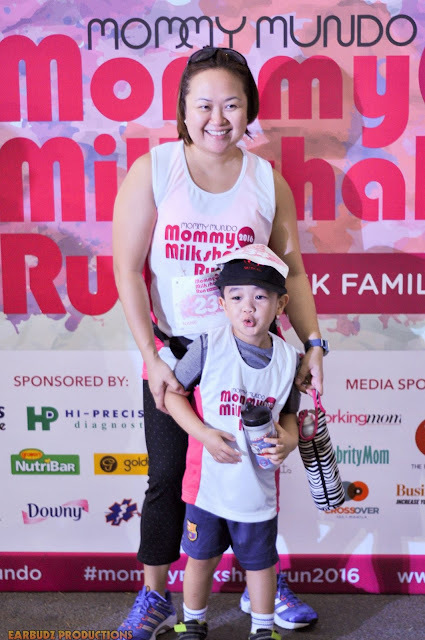 I would love to join the next mommy milk shake run!